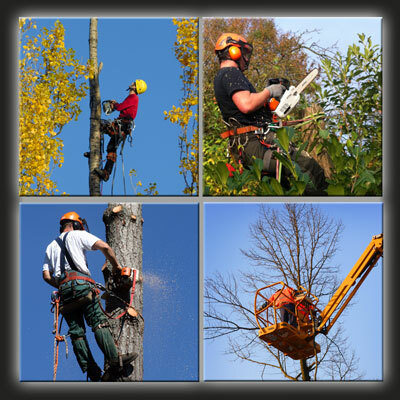 Professional Upton Park E7 Arborist Company offering a comprehensive tree and hedge maintenance service. Our experienced and qualified team work to the highest standards and are fully insured. Best of all you will find that our prices are amongst the cheapest in Upton Park E7 and the whole of London.